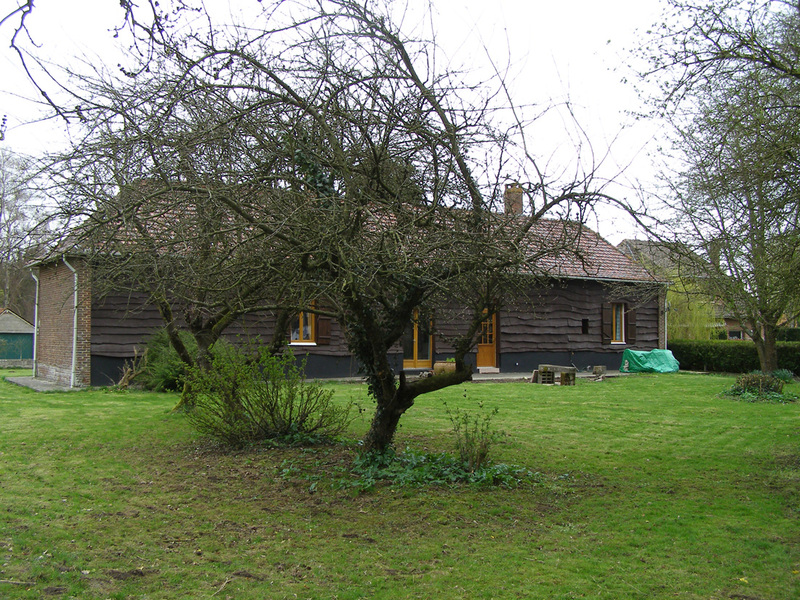 Taken in spring - Front of the house - We had just removed some flower beds and had seeded the area. 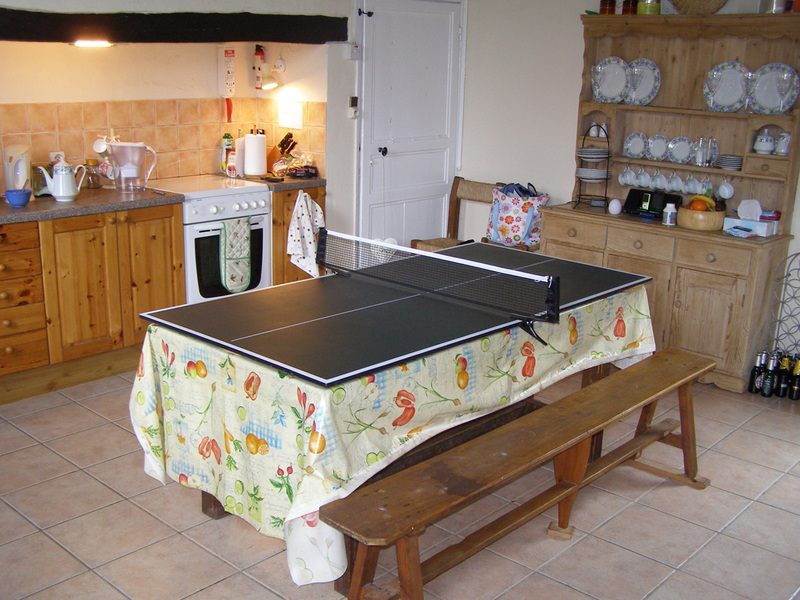 Our lovely farmhouse kitchen turned into a Table Tennis room. 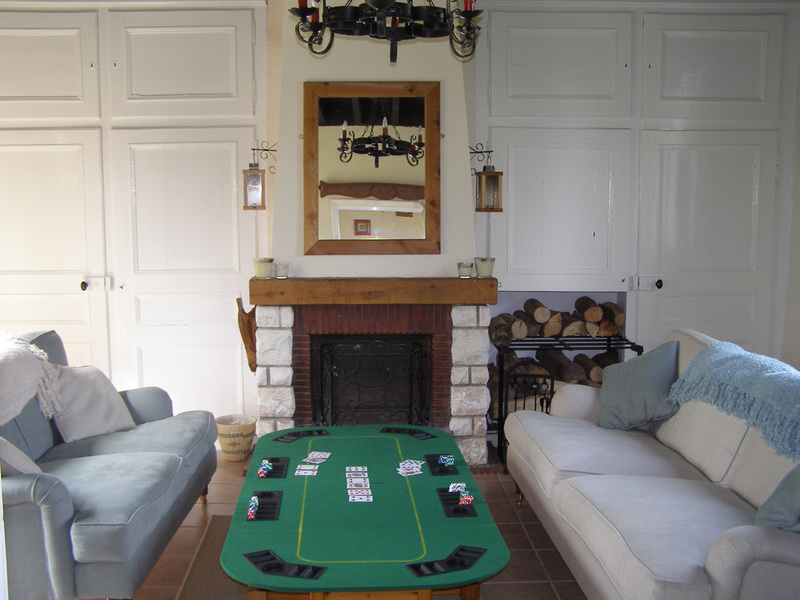 Our kids call it "Kitchen Tennis" as the ball bounces around the kitchen rather than on the table !! 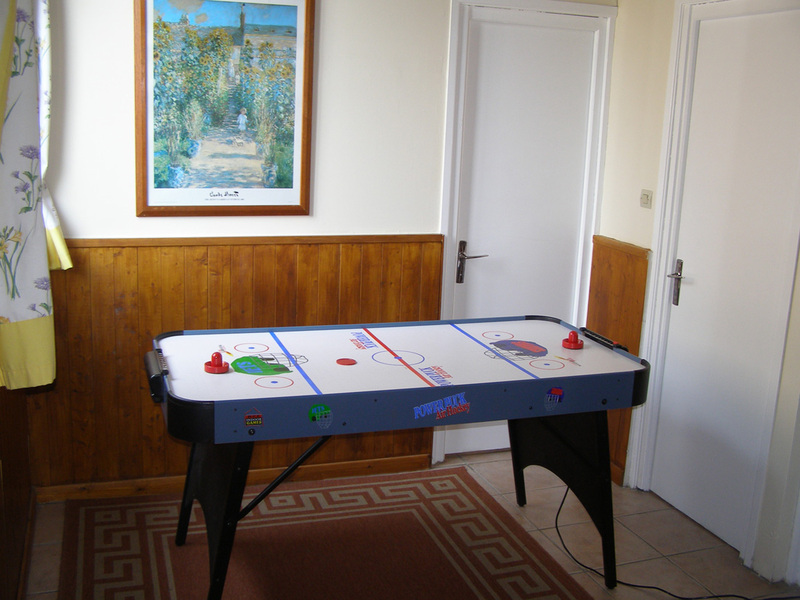 Air Hockey - Every inch of the house could be used for entertaining the kids. 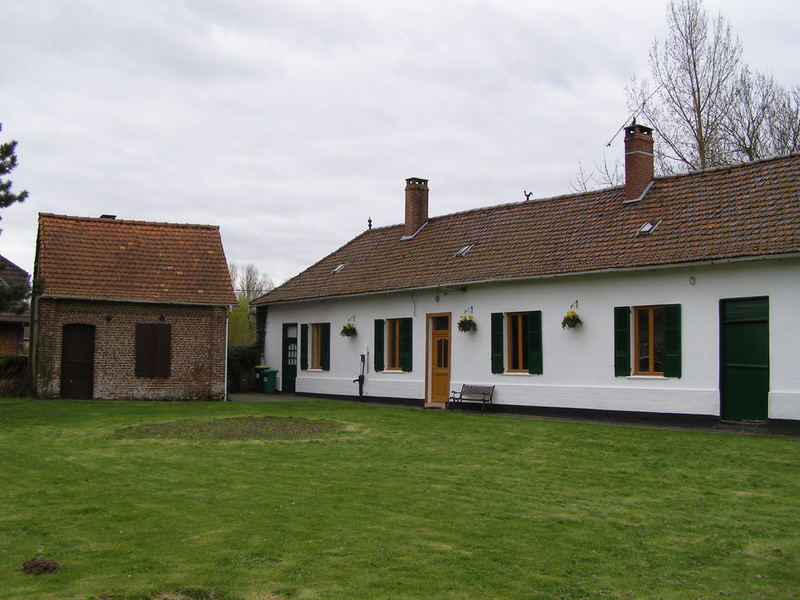 This is available and ready to be plugged in wherever you decide. 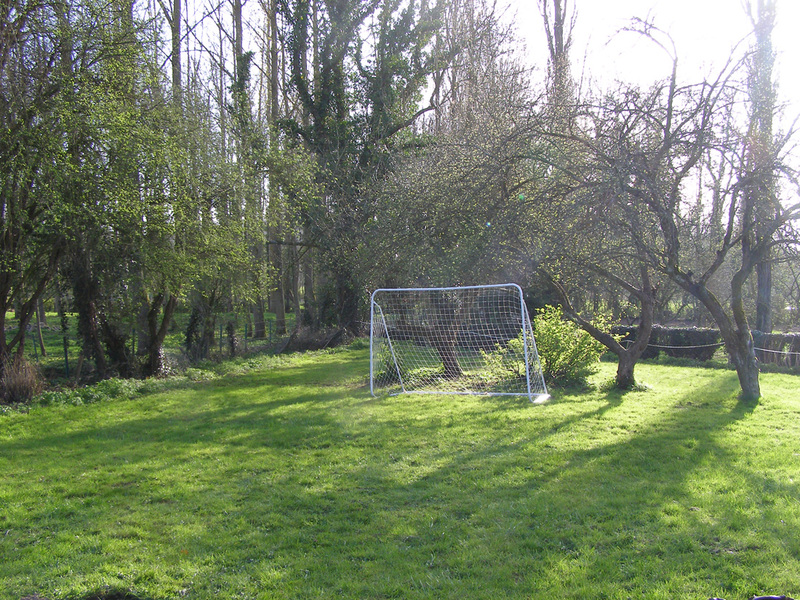 Back Garden - We have a football goal available and there's plenty of space to play.